World MMM founder, 62-year-old Sergei Mavrodi, who was the brain behind Russian company that ran arguably the world's largest Ponzi scheme was reportedly killed by heart attack in Moscow. Reports said he was rushed to the hospital late on March 25 with pain in his chest and died several hours later in Moscow. “The emergency team has failed to save his life. He died this morning,” Russia Media reports. According to various estimates, the number of victims of the MMM was about 10-15 million people in China, Zimbabwe, South Africa and Nigeria. 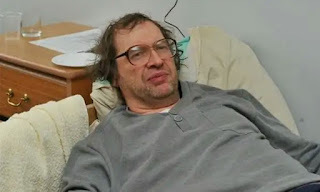 In 1994, Mavrodi became a member of the Russian parliament a decision he later said was to ensure he received immunity from prosecution and was stripped of his mandate in 1996. 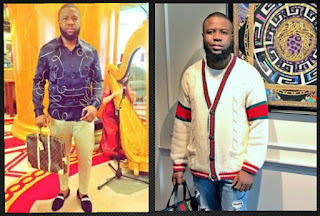 In 2015, the Ponzi scheme MMM, started in Nigeria when it launched a new website for Nigerian audience. The number of people that signed up in Nigeria as at 2016 was about 2.4 million.